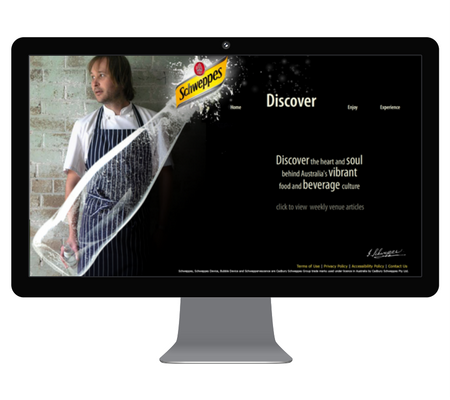 Schweppes Australia markets and sells an extensive range of non-alcohol beverages including soft drinks, mixers, mineral water, water, juice, tea, energy and sports drinks. Schweppes Australia is part of the Asahi Beverages Group. 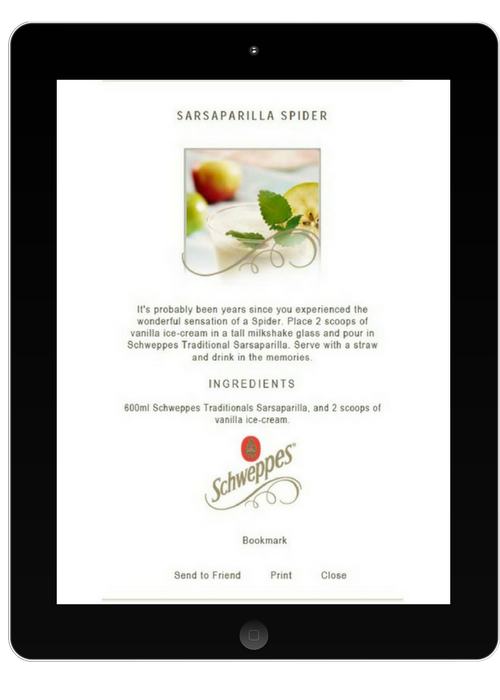 In 2009 We worked with Allardice and Schweppes Australia to produce one of Australia’s first successful content marketing campaigns. The basis of this campaign revolved around the creation of 150 stockist profiles which functioned as reviews of cafes and restaurants around Australia. This was a fast-paced project which required excellent stakeholder relations and copywriting skills.